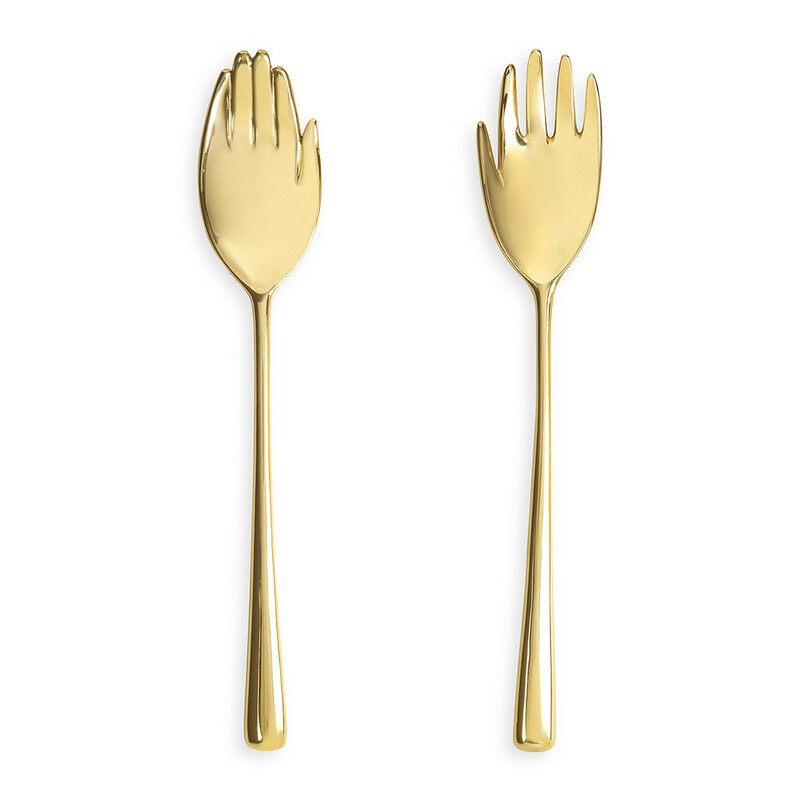 Add a touch of glamour to your table as you entertain with this very bold, glitzy serveware by the home décor maestro Jonathan Adler. Stylishly display your treasured trinkets with this Op Art lacquered tray from Jonathan Adler. 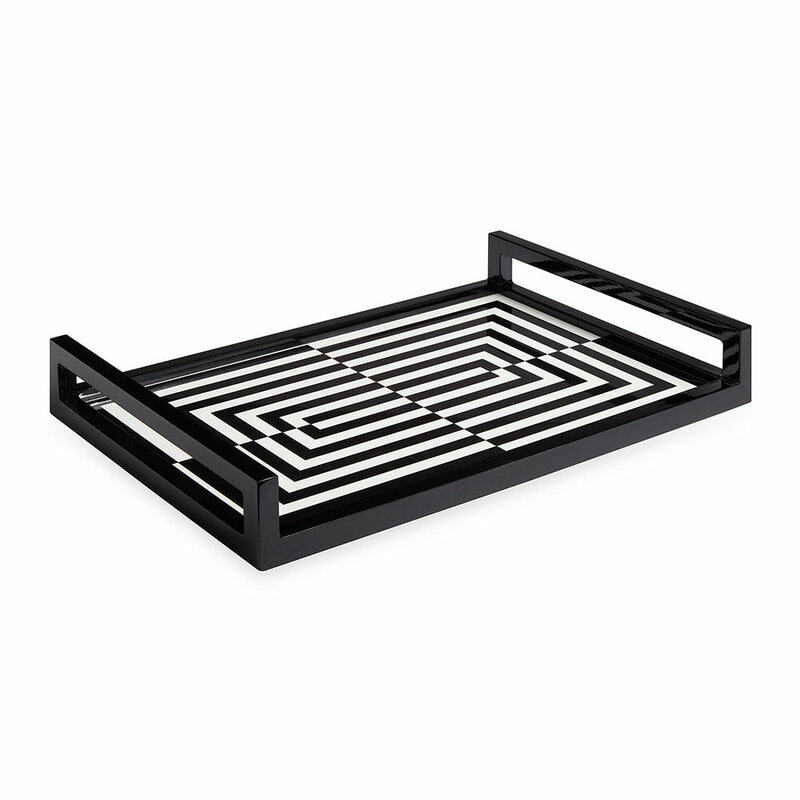 Adorned with a striking geometric design in black and white, this tray is finished with a high-contrast lacquer. 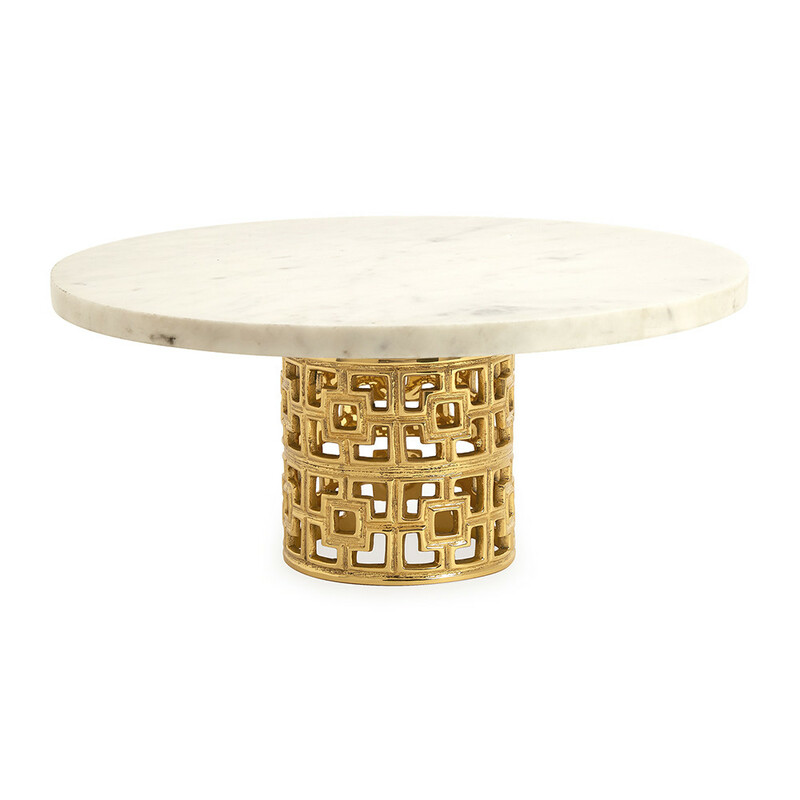 The perfect size for placing on a vanity of cocktail table, this tray is the perfect complement to any modern interior. Create a bar surface to be proud of with this Barbell bar set from Jonathan Adler. 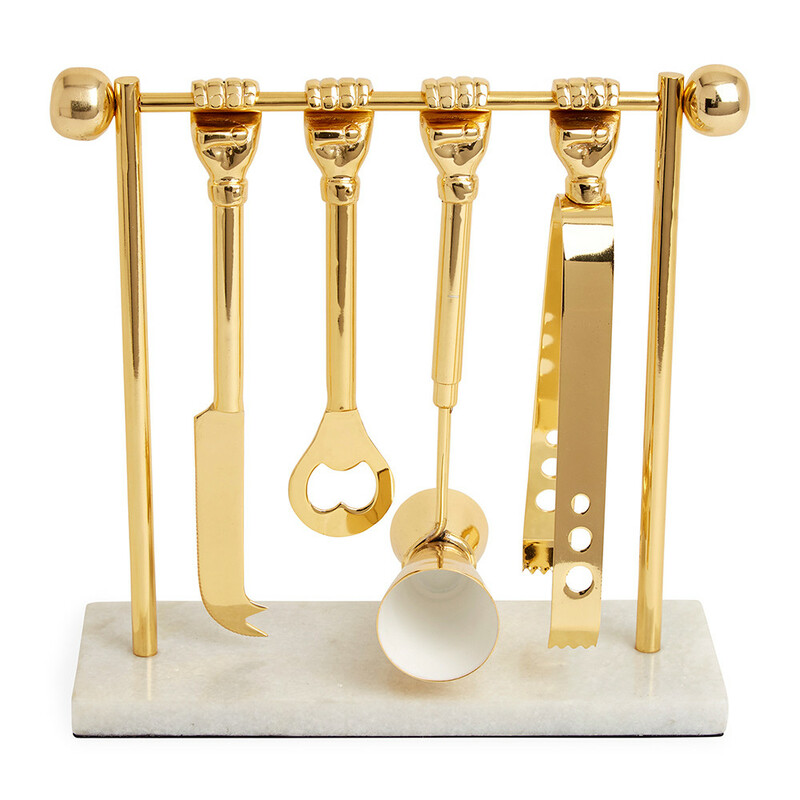 Made from cast brass with a marble base, the bar set includes everything you need to serve the perfect drink, from ice tongs to a jigger. Finished with quirky barbell inspiration, this makes a great commemorative gift on any occasion. 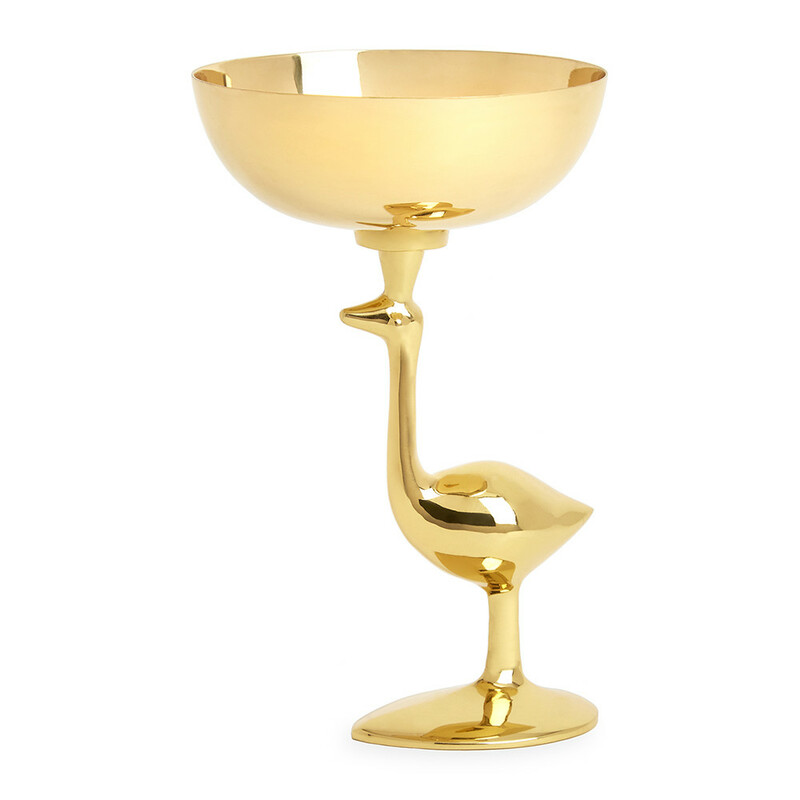 Serve snacks and nibbles to guests with this Ostrich Petite serving bowl from Jonathan Adler. Cast from brass, this luxurious serving bowl features a polished finish and food safe lacquer ensuring nuts, crisps and sweet treats can be served to guests. The ostrich detailing adds an eccentric touch positioned on a coffee table or kitchen surface and makes a great gift idea for any occasion. Refresh your serveware with this set of Eve salad servers from Jonathan Adler. 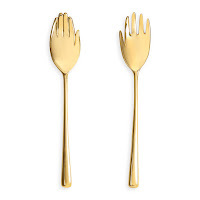 Effortlessly stylish, this set features a sculptural hand design made from cast brass. Boasting a polished finish for added shine, this set makes a great gift idea for any occasion. Ensure your guests remain hydrated with this Kiki Derriere Pitcher from Jonathan Adler. 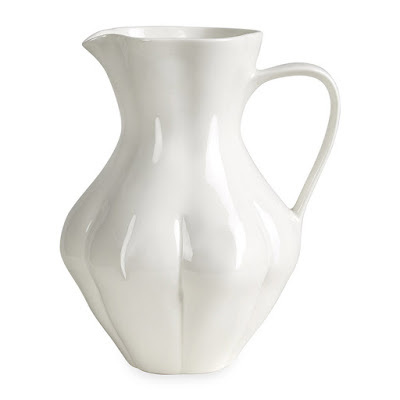 This jug takes inspiration from surrealism, adding a sophisticated finish in any home. Made from white porcelain, fill with soft drinks, flowers or leave empty as a decorative piece. 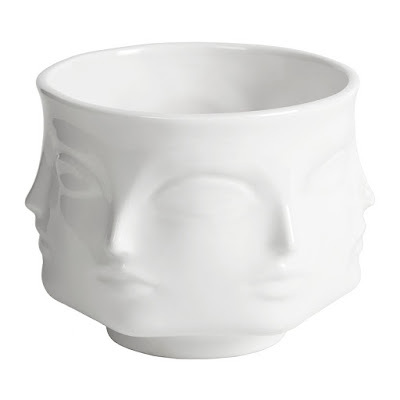 Serve condiments in style with this Dora Maar small bowl from Jonathan Adler. 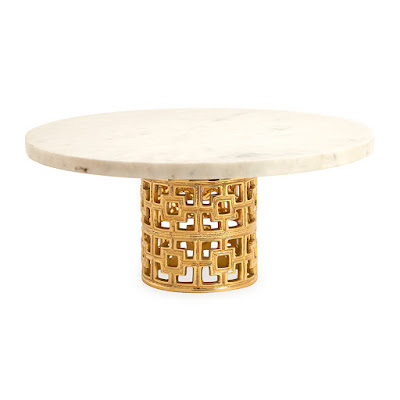 Perfect for adding a modern touch to the dining table, this bowl is hand-sculpted from porcelain. Fill with small nibbles or sauces or leave empty as a decorative piece around the home. 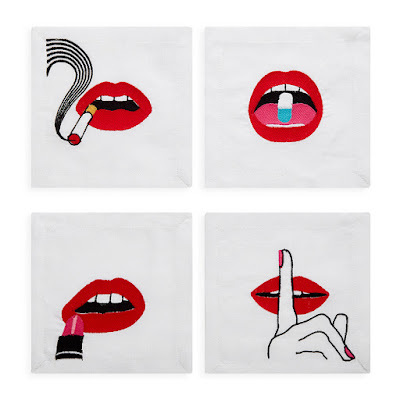 Serve drinks in the recognisable style of Jonathan Adler with this set of four Lips cocktail napkins. Crafted from cotton, these square white napkins are ideal for serving your favourite cocktails on. Patterned with satin stitch embroidered mouths in vibrant red, each mouth is in a different state from smoking to applying lipstick and they are a striking finishing touch to any soirée.